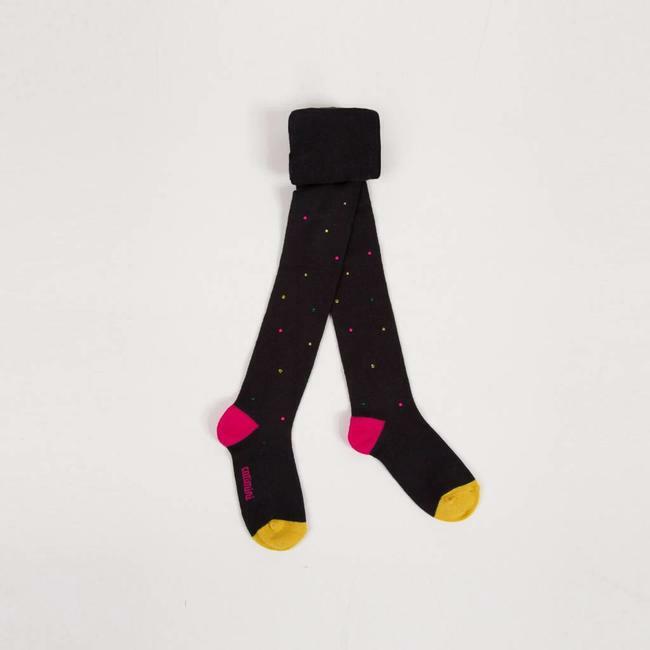 TIGHTS WITH METALLIC POLKA DOTS FOR GIRLS | Catimini Canada - Kidz Global Apparel Ltd. 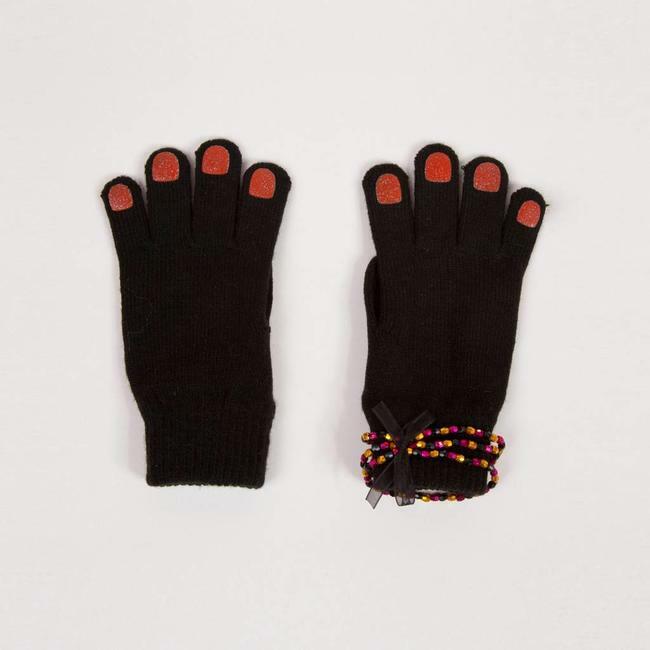 Warm and ultra-soft knitted tights to warm up girls' looks. 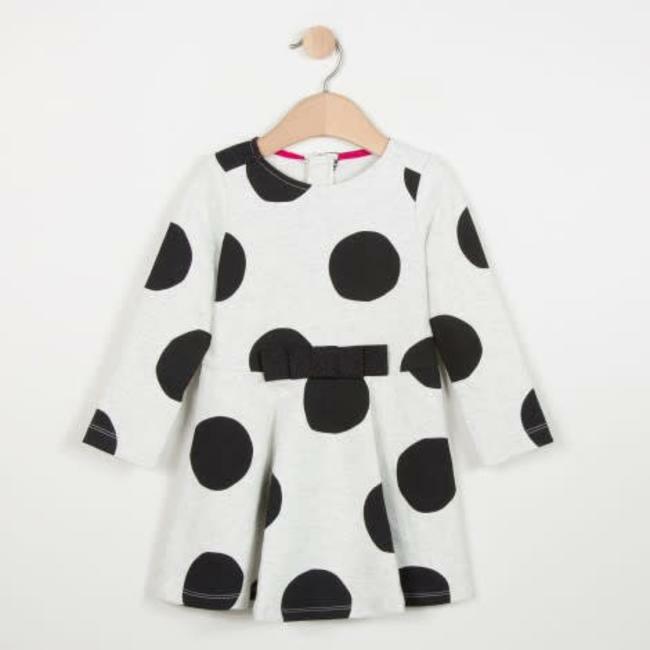 Stretchy charcoal grey knit featuring gold-plated copper metallic thread spots and a stylised jacquard cat to coordinate with the this season's Kids Tout feu, tout flamme theme for girls! Flat el Read more.. Warm and ultra-soft knitted tights to warm up girls' looks. 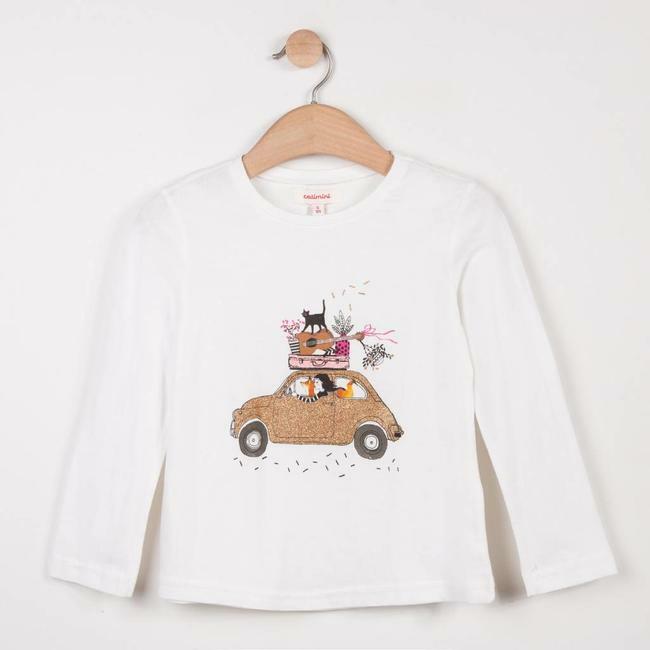 Stretchy charcoal grey knit featuring gold-plated copper metallic thread spots and a stylised jacquard cat to coordinate with the this season's Kids Tout feu, tout flamme theme for girls! 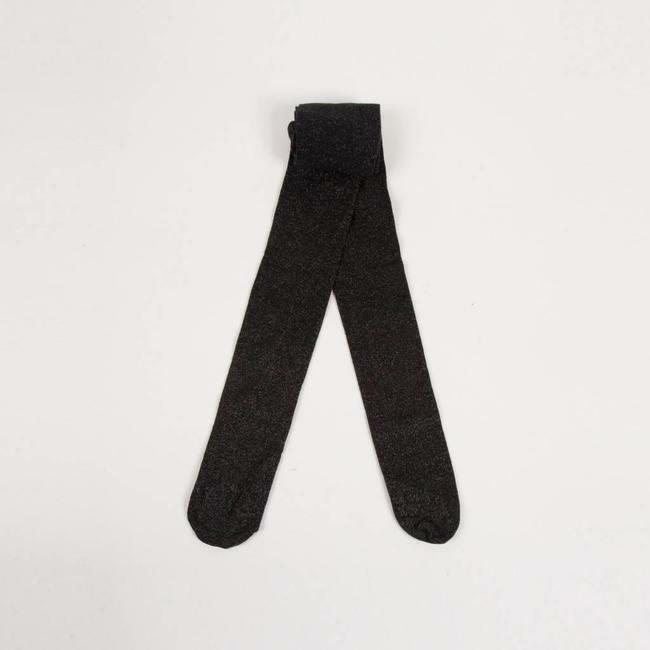 Flat elasticated waist that does not compress children's stomachs. Gusset for comfort. Catimini jacquard signature on the coloured sole.